When I previously spoke with Rick Lee James, he teased a new album that was yet to be released. 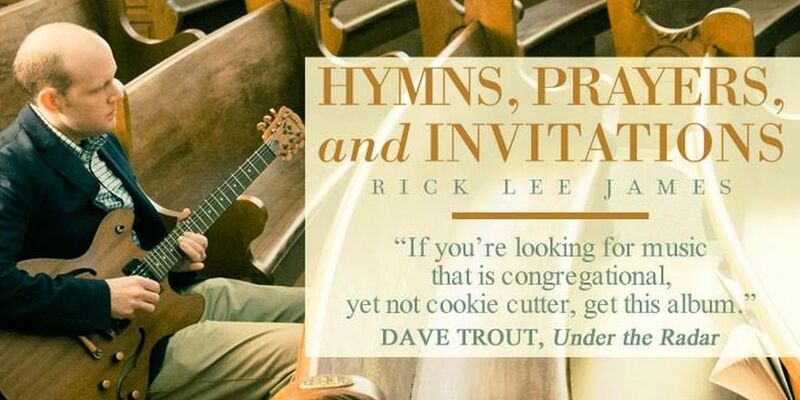 Now that Hymns, Prayers, and Invitations has been released, I thought I would follow-up with Rick. We talked about the creation of the album and how it’s been received by the public and the worship music community. You can get social with Rick Lee James on Twitter and Facebook. Next Next post: How Popular is Pokémon GO? Insanely Popular.